While on a voyage in a small ship, Edward Prendick makes the mistake of sticking up for a deformed man that the sailors are tormenting. The result is that he is thrown off the ship when the man reaches his destination--an uncharted island. 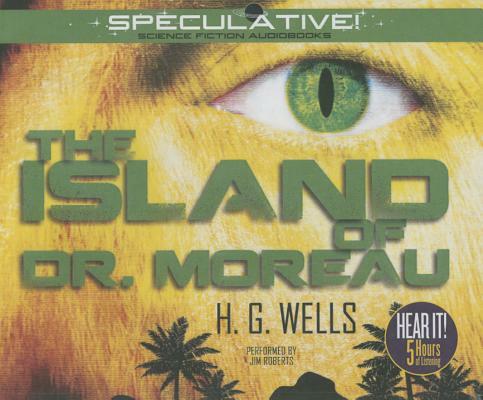 He is reluctantly rescued by the two scientists using the island for experiments. Prendick discovers that they are attempting to "humanize" various beasts and the hideous results of their experiments freely roam the island. Prendick's arrival upsets the delicate peace between them and the "animal-men" with catastrophic results.